for $199,900 with 3 bedrooms and 2 full baths. 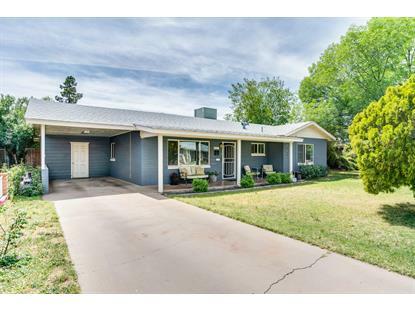 This 1,225 square foot home was built in 1953 on a lot size of 8189.00 Sqft. Charming REMODEL in the heart of Glendale! 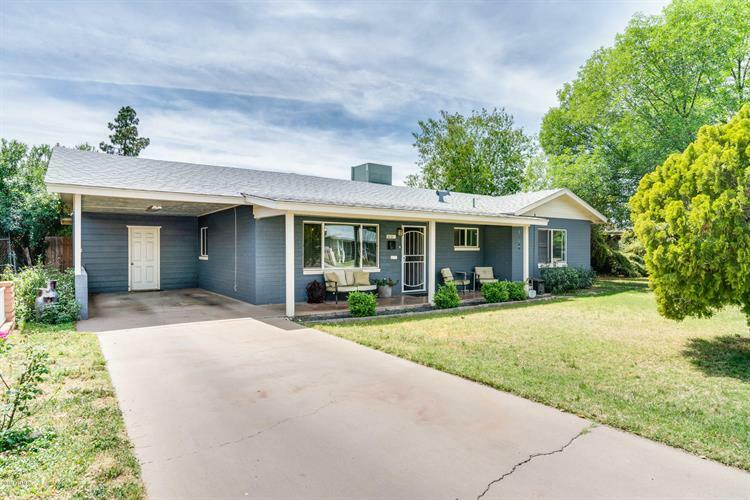 Over-sized Lot and NO HOA! With beautiful plank tile flooring, and neutral tones throughout, this 3 bedroom home boasts a modern kitchen with pendant lighting, stainless steel appliances, a gas range, maple cabinetry and plenty of counter space. Laundry hookup, storage shed, mature landscape and a HUGE backyard! So much space for you to add your own personal touch!! Home Sweet Home awaits you! Call today to schedule a private showing.